Precision Airparts Support Services, Inc. frequently referred to by the acronym “PASS”, was established in 1980. Our services include Aircraft Component Maintenance, Repair, and Overhaul (MRO), Logistic Support, Engineering and Modifications, Manufacturing, and Training in all our core competencies. 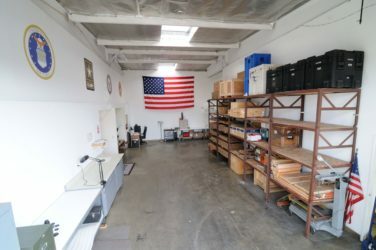 We operate under an FAA Part 145 Repair Agency, license No. ‘YW3R01 3M’, holding ratings under accessory I, II and Instrument I, II and IV. PASS is a Honeywell & Rockwell Collins licensed repair facility and an approved supplier of component repairs for Lockheed Martin and the US Navy. PASS actively supports numerous military and commercial aircraft operators and is recognized for the quality and performance of our products around the world. Meet the service needs of military and commercial operators across the world to by delivering the most comprehensive service on the market, completed by the highest standard of product and setting world class industry benchmarks in both quality and efficiency standards. 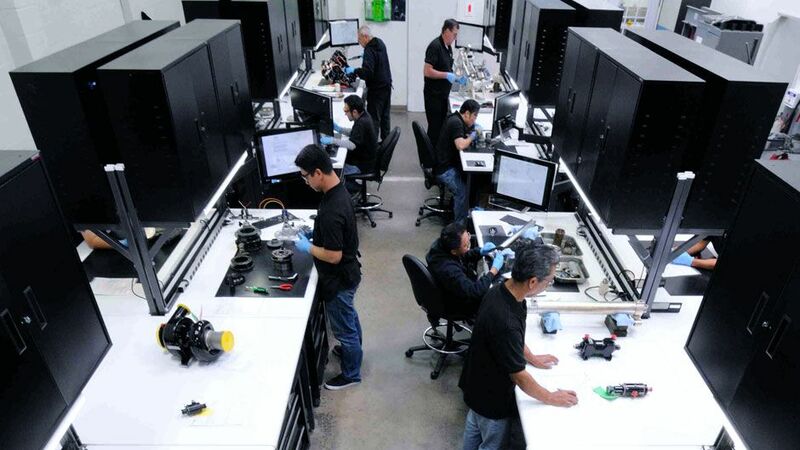 Our goal is to achieve the highest levels of performance and reliability by combining the industry’s most talented people with the latest technological resources in an environment that fosters innovation, product excellence and commitment.